Norns Triad Publications: FELINE FASCINATION: The Adventures of Boris and Olga is LIVE! FELINE FASCINATION: The Adventures of Boris and Olga is LIVE! 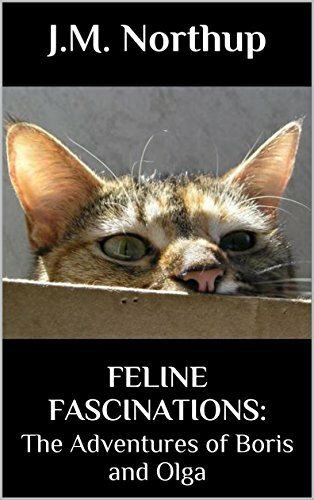 FELINE FASCINATIONS: The Adventures of Boris and Olga, written by J.M. 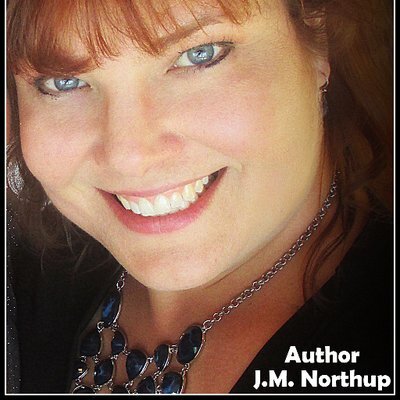 Northup, is available now on Kindle! 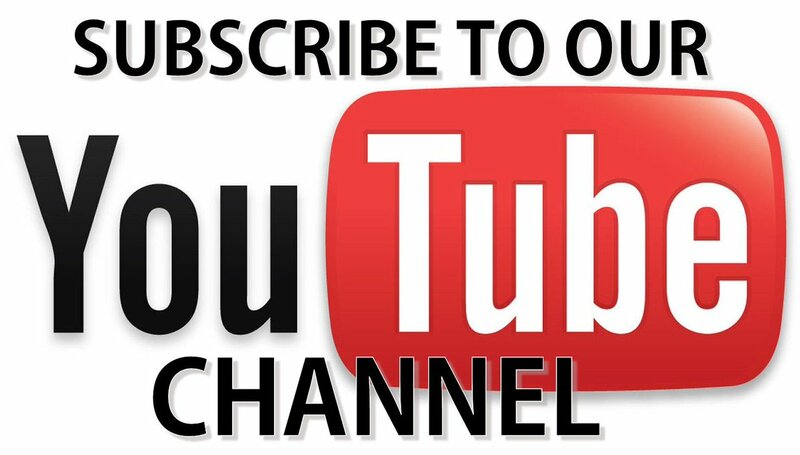 Follow us on social media to get updates on new releases, additional vendors, and more!